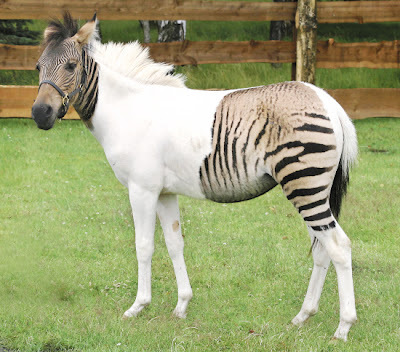 No, it is not painted. You can read this here, and here. How? One of most the beautiful. Too bad they cannot mix eagle and horse. (Link) is all over the news, soon you can see it everywhere. 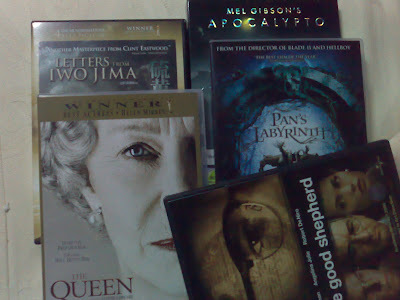 The Queen, Apocalypto, Letters from Iwo Jima, Pan’s Labyrinth and The Good Sheperd. I can no longer find Color of the cross and American Zion, pity.